Gile Real Estate …Your Vacation Home Specialists in the Berkshires. 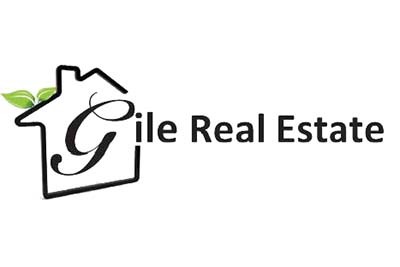 For many years Gile Real Estate has assisted Berkshire County residents and visitors alike, with their first home, second home, land and vacation home needs. With our convenient Berkshire location and friendly, knowledgeable staff, Gile Real Estate would like to be your choice for real estate in the Berkshires. The Berkshires continue to be one of the premier destination spots in all of New England and we are proud of the vast real estate listings we have available for showing. If you’re in the market for real estate in the Berkshires, please contact Beth VanNess, of Gile Real Estate at (413) 441-9490. Berkshires, we also feature a great selection Berkshire County land and rentals. Perhaps you have the plans for the perfect house”, if so let the staff at Gile Real Estate assist you in finding the perfect piece of property.